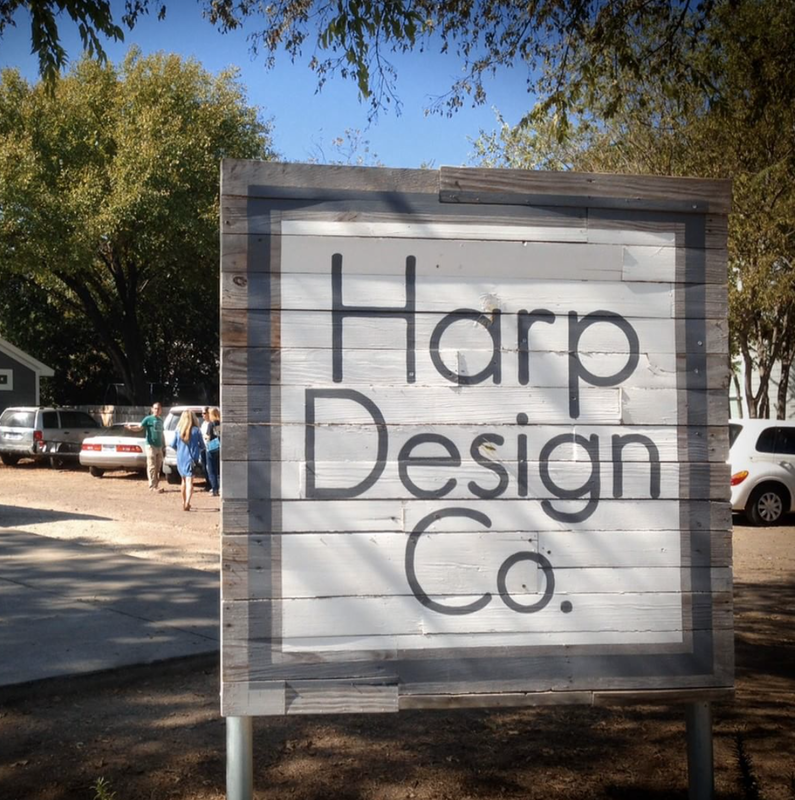 I cannot tell you how excited we are to partner with Harp Design Co. We dropped off the first of what hopes to be many collaborations with Clint and Kelly Harp and are excited for what the future holds. We took our first of what hopes to be many trips to Waco. The trip yesterday was both one of inspiration and one of celebration. We continue to celebrate what God is doing through our little store. I know you have seen it, but each item is handmade with sweat and tears (and a few splinters along the way.) This delivery represents one major step closer to our adoption, and truly item we make is symbolic of the restoraion we all need! It is an honor to be part of an incredible group of makers and craftsman. The Harp Design Co store is filled with great stuff! I cannot tell you enough if you get a chance go online and see what they have or if you are in the Waco area check them out! The future is bright thank you for joining us on our journey.